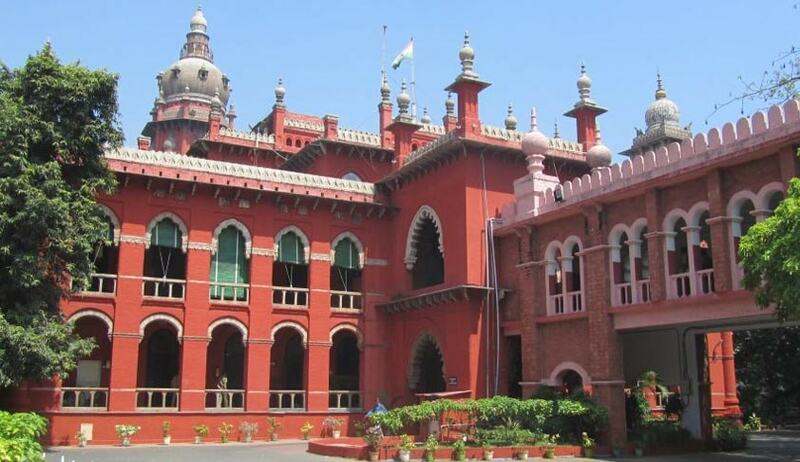 The Madras High Court has recently held that there is no illegality in filing a second final report implicating an accused, after filing an initial refer report, referring the case as mistake of fact. Justice Kalaiyarsan was hearing a petition filed by an accused challenging the order of a magistrate ordering further investigation and subsequent final report implicating him. The police had registered an FIR against the petitioner on the basis of a complaint filed by de-facto complainant. After investigation, the police filed a report referring the case as mistake of fact. The complainant approached the magistrate by filing a protest complaint against the refer report, seeking a direction to reject the report filed by the first respondent or to direct the first respondent to investigate further and file an additional charge sheet. The magistrate ordered re-investigation in the case. Meanwhile, the investigating official filed another final report implicating the accused. It was argued on behalf of the petitioner that the police contrary to the procedure contemplated in the Code of Criminal Procedure, filed another final report and the same was accepted by the learned judicial magistrate. “Without the order for reopening the earlier complaint in the Protest Petition or for reinvestigation, the second charge-sheet was filed and the same was taken on file by the learned Judicial Magistrate and therefore, the proceedings as against the petitioner are liable to be quashed,” it said. The high court held that Section 173(8) CrPC empowers the investigating officer to forward to the magistrate a further report or reports regarding further evidence oral or documentary he obtains. “Therefore, there is no prohibition for the Investigating Officer to file further report. For this, the leave of the Judicial Magistrate is not required,” it said.